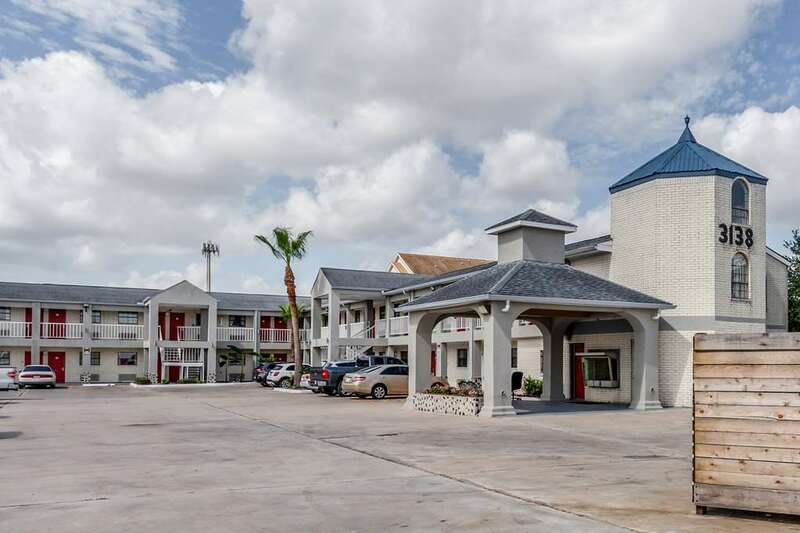 The Econo Lodge - near Houston Medical Center-NRG Park hotel near the Houston Zoo in Houston Zoo is an easy stop on the road where you can find a great place to stay. We are near attractions like Texas Medical Center, Rice University, NRG Stadium, Toyota Center and Minute Maid Park. Stick to your budget with amenities like free continental breakfast, free WiFi, free coffee and free parking. Your fresh, clean room will make your stay more enjoyable, and you will be able to relax in it with amenities like cable TV, microwave, refrigerator and desk. Earn rewards with every stay with our Choice Privileges Rewards program.